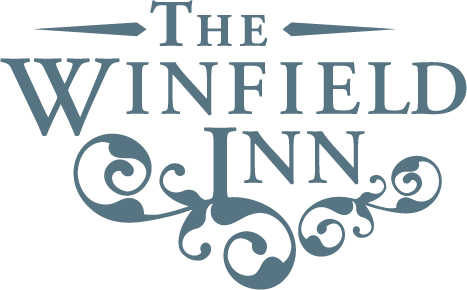 Q: Does The Winfield Inn offer wedding/event coordination services? A: The Winfield Inn does not offer any coordination services for weddings or events and we welcome you to hire outside coordinators. However, The Winfield Inn does provide an Onsite Event Manager at every event who will coordinate the set-up of all tables, linens, chairs, and any other rentals contracted through the Winfield Inn, as well as remain on-site throughout the event to ensure seamless service for you and your guests.